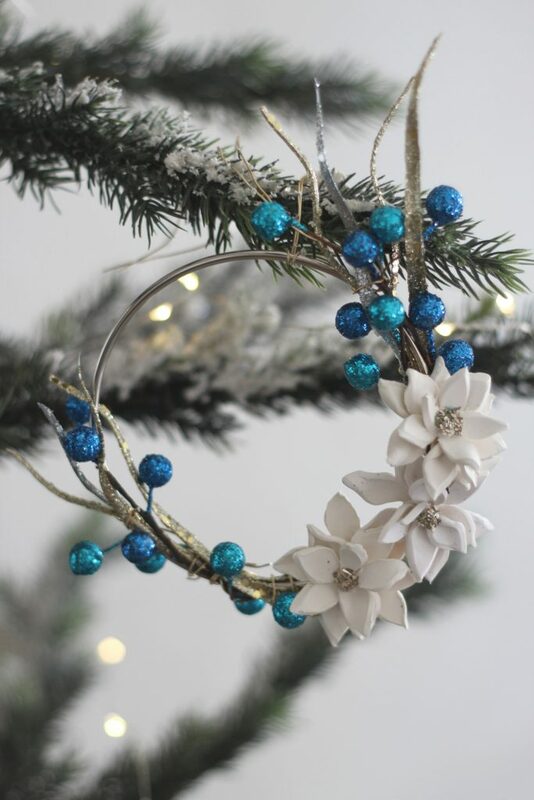 Modernize your Christmas tree by making this Mini Poinsettia Hoop Wreath Ornament! It’s easy to customize the colors and looks gorgeous! 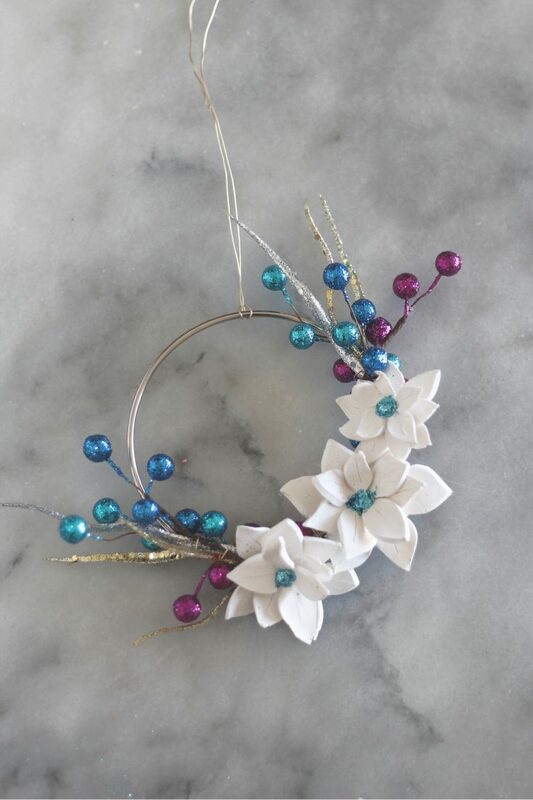 Hoop wreaths are so fun. I love the slight asymmetry of them and there are so many options! This year I participated in a handmade ornament exchange, and I knew right away that I had to make a mini poinsettia hoop wreath ornament. The blogger that received this ornament is Jordan from Jordan’s Easy Entertaining, and she said that she is decorating with peacock colors this year! I love this, because I tend to use mostly metallics, black and white or red in my Christmas decor. It was so fun to play with these bright colors. I think I’m going to need to switch up my holiday colors! Different sided hoops can easily be found in the macramé section of the craft store, or just get them on Amazon. 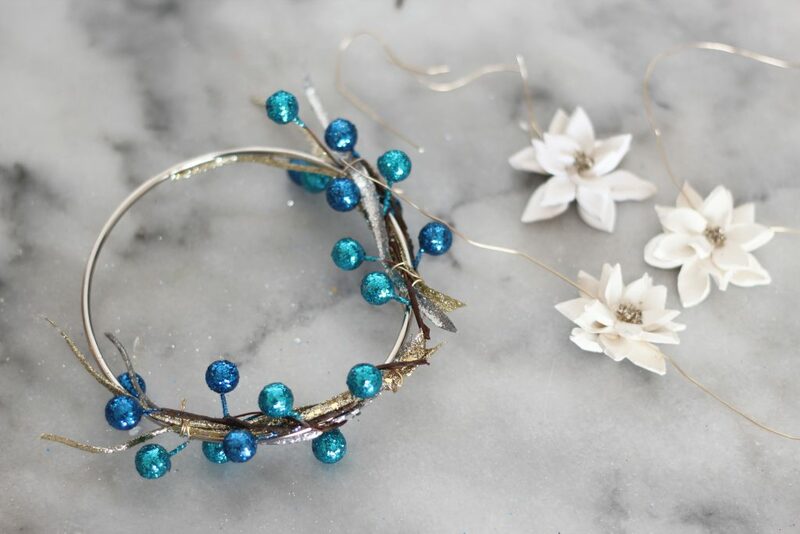 While you are at the craft store, grab a variety of fun floral picks and some wire to attach them to the hoop. Lastly, grab some Sculpey III clay and glitter to make the little poinsettias. 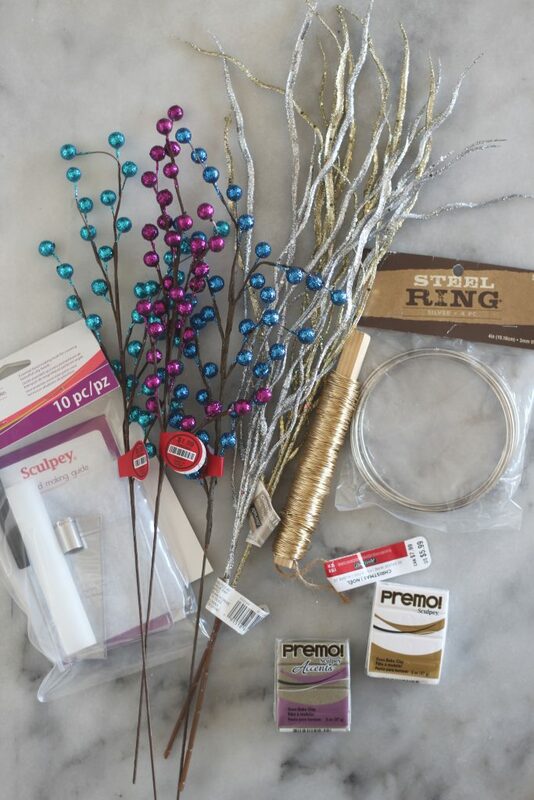 This Sculpey Bead Starter Kit came in really handy for making the poinsettias! Tip: If you are combining two colors of clay, make sure they are the same variety of clay. 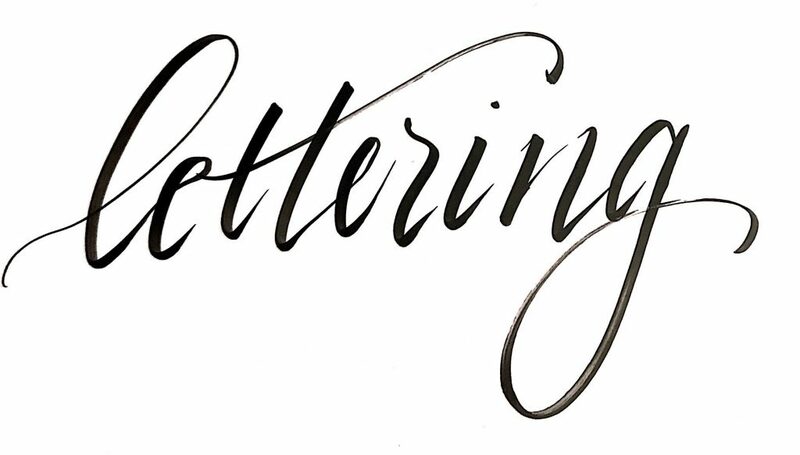 Sculpey III has a different cooking time than the Sculpey Premo! Always read the instructions carefully. German glass glitter looks especially sparkly in the middle of the clay poinsettias! 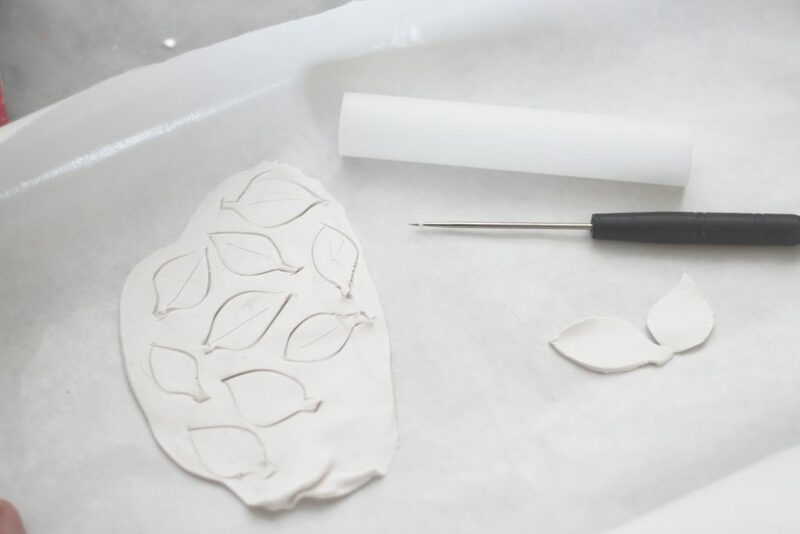 Roll out the clay and cut out leaf shapes using a sharp knife or the tool in the Sculpey Bead Making Kit. Press the leafs together in a round shape, using 5 or 6 clay leaves. Lay a bit of wire across the first layer. Add smaller leaves on top of the wire, creating layers. Use scrunched up aluminum foil to prop leaves up. Repeat with smaller leaves until poinsettia is finished. Bake according to clay package directions. 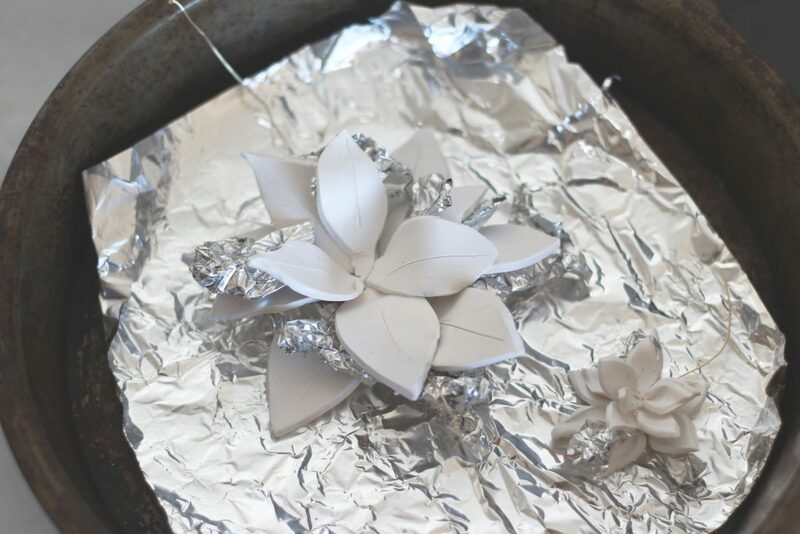 Once poinsettias are baked and cool, add a dot of glue to the middle and glitter on the glue. Shake of the excess and let dry. Lay hoop down and cut floral picks to fit. Use wire to attach picks securely to the hoop. Add poinsettias to the hoop using the wire. The color is beautiful with the white flowers. It looks so pretty on the tree. That is beautiful and I just LOVE those colors! Pinned. So festive! I love the deviation from the standard Christmas colors. These are so cute! This is so gorgeous! I always go with the traditional green and red for the Holidays, this makes me feel like changing things up a bit. I adore this. I love the delicacy of the ornament, It is gorgeous! How pretty! I love the white poinsettias you made. Jordan is going to love it! 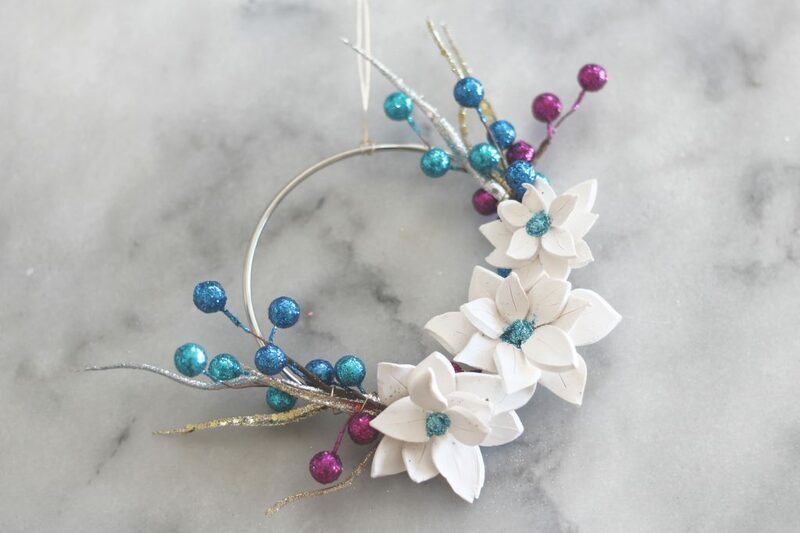 This is such a sweet wreath ornament! Love the ocean blue color with the white poinsettias. 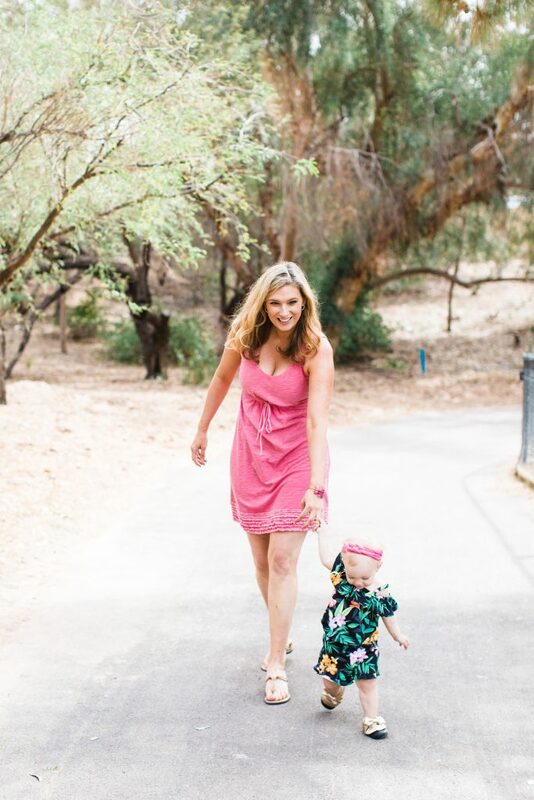 <3 Thanks for sharing at Share Your Style #184 this week. I LOVE this ornament! 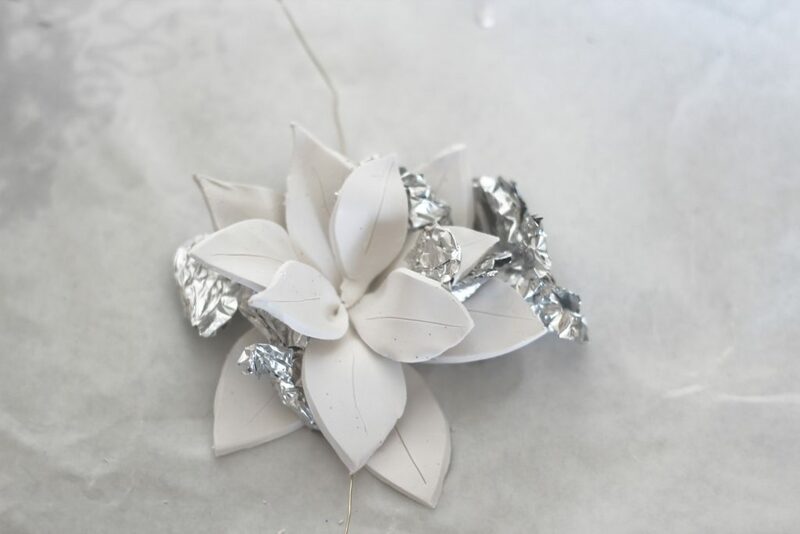 I work with polymer clay and I have used foil for an armature inside a piece but never to hold up the leaves like you show – SMART! I’m glad you liked it and got a fresh idea! These are so gorgeous – congrats – you are one of our featured guests at Inspire Me Monday at Create With Joy! I’m loving the addition of clay flowers. I always have leftover air clay and never know what to do with it. Thanks for sharing your tutorial on the ornament exchange. Pinned. You can never have too many clay flowers! The colours you chose are gorgeous. I have never worked with clay, and you have inspired me to try it. I hope you do! It’s a lot of fun! This handmade ornament is so sweet Jessa. 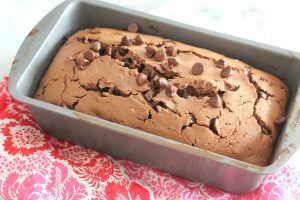 Thanks for sharing at Create, Bake, Grow & Gather this week. I’m delighted to be featuring this project at tonight’s party and pinning too. These are so pretty. I love the color scheme you picked too! So adorable and unique! I think it’s perfect for almost anytime of the year, too!